It’s days like yesterday that I am confronted with not having the youthful body I had thirty years ago. 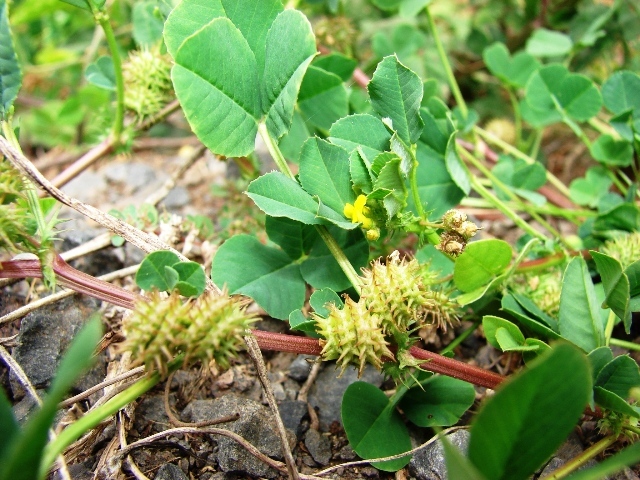 First, we tackled weeding the backyard of a kind of plant that looks like clover, but turns into mean burrs that embed in dog fur. This has to be done now–the season for the burrs to develop is fast approaching. Crouching, kneeling, bending, digging, pitching, emptying the wheelbarrow. Again, again. Then we discovered that out little two-person hot tub–either due to calcium too high or calcium too low–had precipitated a fine, sharp, sand-like material all over the sides and bottom of the tub which adhered as though spray-glued. Quite uncomfortable! We had just cleaned and filled the tub two weeks ago after moving it to our new home. Thanks to Mike at Cedar Works Spa in Eugene–where we purchased the hot tub seven years ago–for explaining the mystery over the phone. Next, purchase denatured alcohol, empty, rub and scour the tub with the alcohol, partially fill, empty, dry the tub out, then fill it fresh. This requires repeatedly bending and bailing freeze-my-toes water with a Nancy’s tub yogurt container. Probably the calcium-sand is not all gone, but hopefully gone enough to enjoy the tub again. Apparently we had, in emptying the calcium-up bottle without measuring, raised the calcium level too high for our 150 gallon capacity tub. Lesson learned: as the spa guy said, this only happens to a family ONCE. Nothing to do but what’s in front of me! And to remember–if it shows up in my life, no matter how I feel about it, it is already wholly welcomed by awareness.